Hello everyone. My first post here. 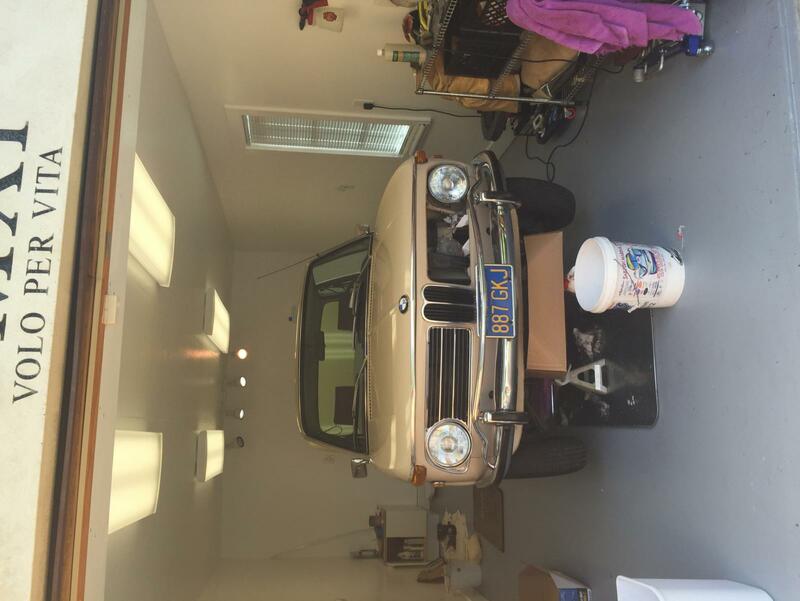 I just imported a 1973 BMW 2002 Targa from the UK. 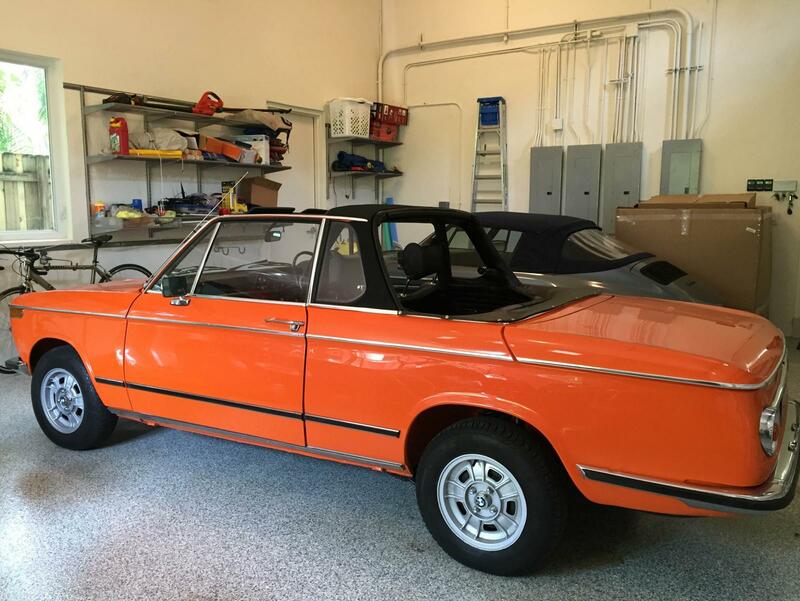 Nice RHD model, really good condition. 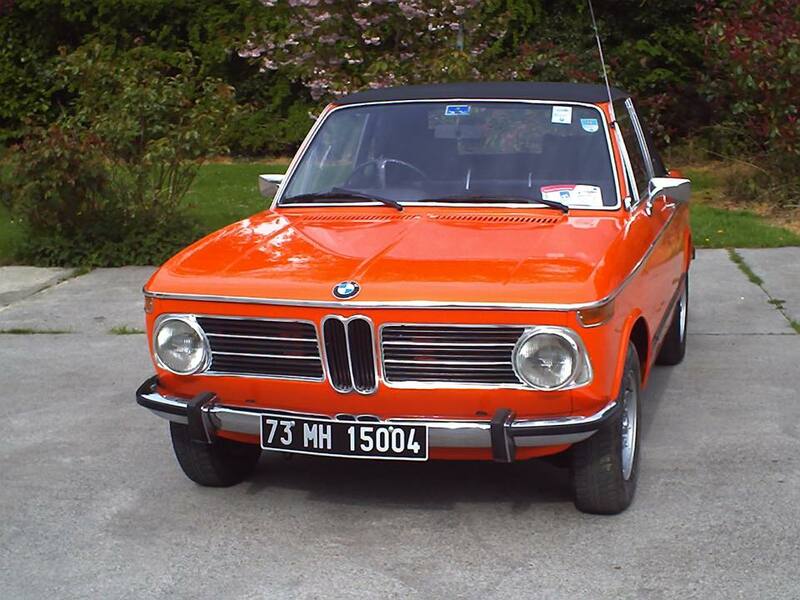 I am looking for a great mechanic to do a thorough check up and a restoration of the interior. Any recommendation of a shop in South Florida? Thank you Gary. Do you have his contact? I tried to find something online. Found a lot about his dad but not Dave's contact.